Omaha’s most intriguing collective. 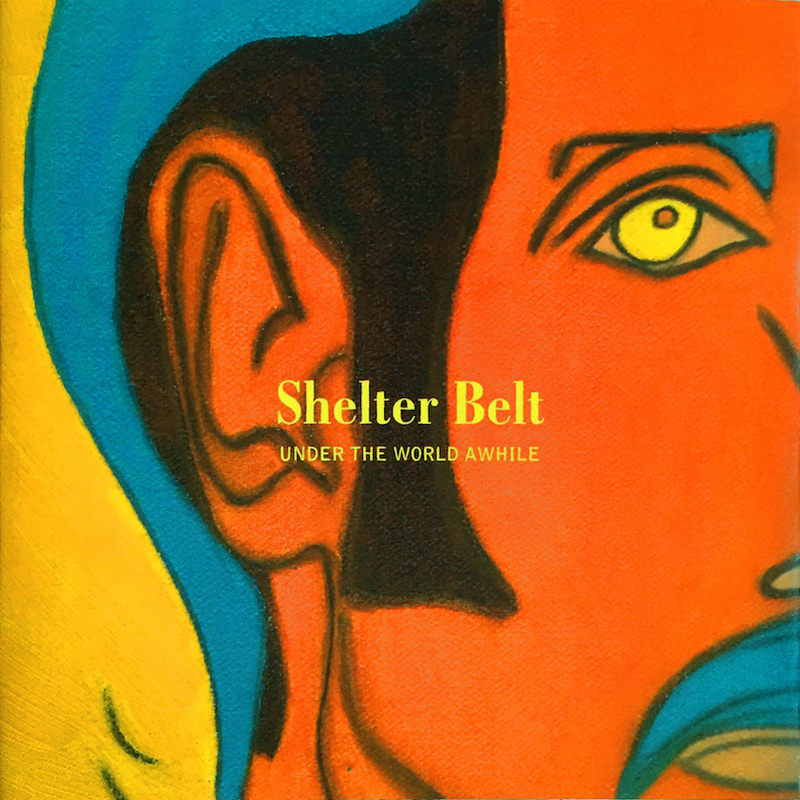 Shelter Belt’s sound is all over the place. Things start out with “If It Feels Like.” Though it’s a brief affair, Rachel Hospodka has enough time to hone her pitch-perfect backing vocals into an unstoppable, ready-for-the-primetime performance. “Shadow,” is one of the most riveting tracks to emerge in 2007. You’ll want to start hugging this record until your dog starts looking at you like you got into her worm medicine again. But it would be totally unfair to glaze over the remainder of this triumphant disc, for there are many gems worthy of “Shadow” chatter: “Dry” is Shelter Belt’s second No. 1 spot (in a perfect world). “I Work,” while evoking ’70s arena-rock ballads, is nothing short of charming. And who could forget “Seams”? If tearjerkers are your bag, prepare for this subtle masterpiece by placing a box of Kleenex to your right, and a bottle of (use your imagination) to your left. “Under The World Awhile” is an emotional roller coaster, for sure, but it’s one you’ll keep coming back to.